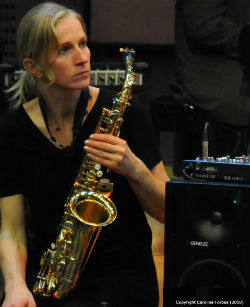 Dr Franziska Schroeder is a saxophonist and theorist, originally from Berlin/Germany. She received her PhD from the University of Edinburgh in 2006 for her research into performance and theories of embodiment. 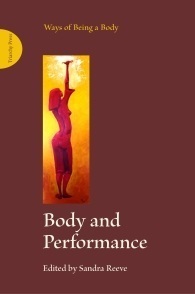 She has since written for many international journals, including Leonardo, Organised Sound, Performance Research, Cambridge Publishing and Routledge. She has published a book on performance and the threshold and an edited volume on user-generated content for Cambridge Scholars. Forthcoming is an edited volume on Improvisation (2013). Franziska is currently a lecturer at the School of Creative Arts, Sonic Arts Research Centre at Queen’s University Belfast, where she convenes modules in performance and critical theory.